As many of you know, Petition e-440: May 15th as National D.I.P.G. Awareness Day was presented to the House of Commons on October 31st, 2016. The Federal Health Ministry posted a response to the petition on December 14th, 2016. (1) They did not answer the petition. There was no “yes” or “no” regarding whether they will declare a D.I.P.G. Awareness Day across Canada which was the only request of the petition. They simply did NOT answer the petition. After making a complaint, I was instructed that I need to contact the Health Ministry directly or my elected Member of Parliament. (2) It included cancer research funding fact: out of $825 million only $29 million went to pediatric cancer research in general (only 3.5%) but failed to mention only 0.09% went to DIPG research. (3) There will be only $100, 000 invested in DIPG research this year by the CIHR--how can we find a cure for the most vicious brain tumour with hardly any funding?? To say that we are heartbroken over the Canadian Health Ministry’s lack of interest in DIPG brain tumour awareness is an understatement. 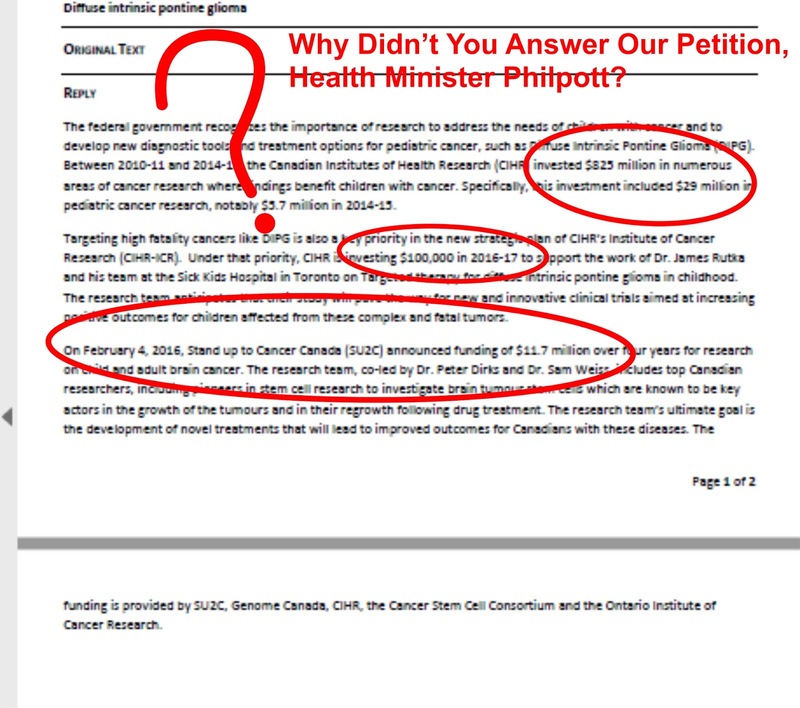 In previous dialogue with Health Minister Philpott, she indicated that it was the lack of researcher interest in DIPG brain tumours that was to blame for the minimal funding and progress. However, when given a COST-FREE opportunity to help raise awareness, the Health Ministry would not even give an answer. Once again, D.I.P.G. children and families have been ignored and pushed aside for those health issues that bring the health ministry more media coverage. The Monkey Crew would like to share some Merry Christmas Cheer with you this holiday season. Sevanah's best buddy, Piper, has recorded a special Christmas song for the occasion. Hope you enjoy it! And a cure for DIPG. Written by Sevanah's Mama and Daddy for their Baby Boo. Christmas 2016. 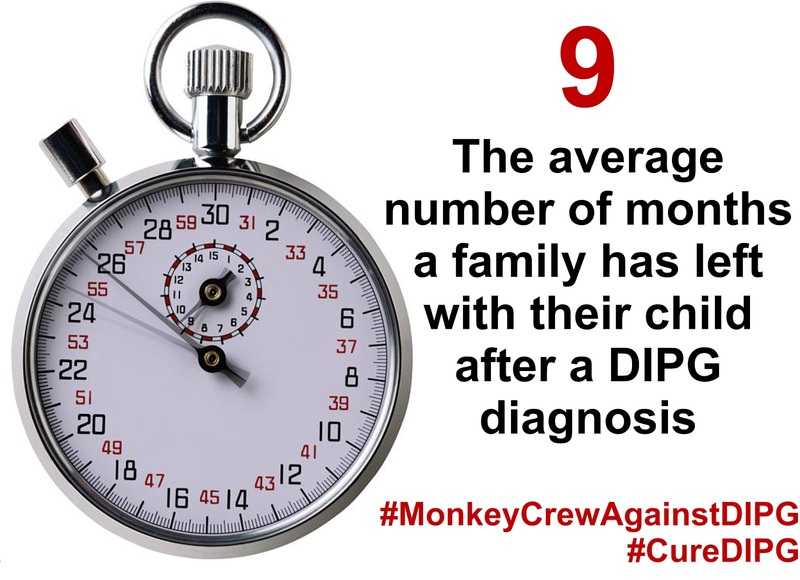 Monkey Crew Against DIPG is asking that you take five minutes to copy and paste an email to Health Minister Jane Philpott to let the Federal Health Ministry know that you have signed petition e-440 and why it is so important. Petition e-440 was tabled in the House of Commons on October 31st by sponsor MP Stephen Fuhr. It was just recently brought to our attention that any decisions regarding the petition will be done by the Federal Health Ministry. As the petition has already been tabled, please send your email as soon as possible. All the emails to your local MPs are not wasted! They have helped us to raise awareness for D.I.P.G. 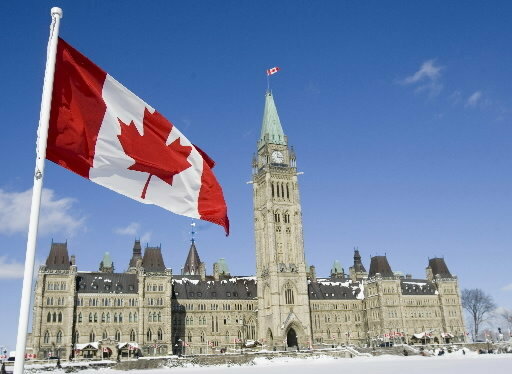 brain cancer, generate interest by MPs all over Canada in D.I.P.G. brain tumour research initiatives, and given D.I.P.G. children and their families a louder voice. Find a link to a pdf template letter to help you with your email here. 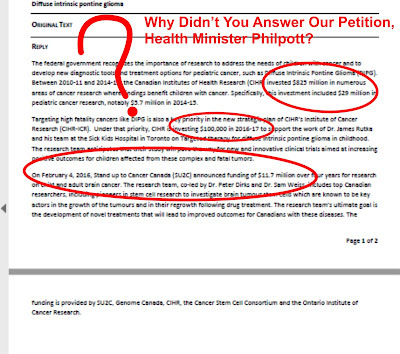 Or copy and paste the template letter below into an email for Health Minister Jane Philpott. Remember to add your name to the bottom. I am writing to bring your attention to petition e-440: May 15th as a National D.I.P.G. Awareness Day, which was tabled in the House of Commons on October 31st. D.I.P.G. is a childhood brainstem tumour with a 0% survival rate that receives little research funding and has had no advances in treatment that extend survival time in over 50 years. Supporting petition e-440 is an opportunity for you to correct a Canadian health tragedy that has been devastating families, friends, peers, and communities all over Canada for over 50 years. Diffuse Intrinsic Pontine Glioma (D.I.P.G.) is an aggressive, inoperable brainstem tumour with a median survival time of only 9 months, and 90% of children diagnosed with DIPG will die within 2 years of their diagnosis. Children remain mentally intact while they lose their ability to see, walk, chew, swallow, talk, hear and breathe before their heart stops beating. There is presently NO cure or viable treatment option available in Canada that extend symptom-free survival time or overall survival time for children suffering with D.I.P.G. I am asking that the Canadian Health Ministry support petition e-440 and name May 15th as National D.I.P.G. 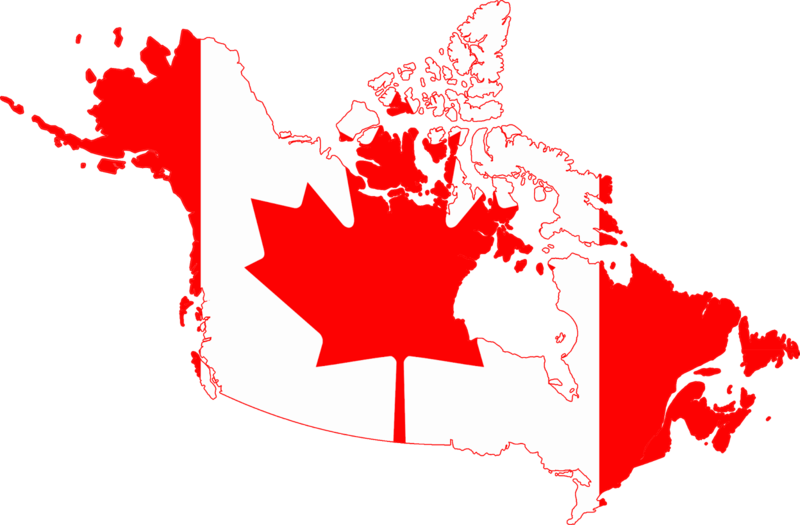 Awareness Day across Canada. "Together We Can Give These Children Hope for a Future"
Did you know that children between 2 and 5 years of age should have at least one comprehensive eye exam? It is recommended that preschool children have a comprehensive eye exam around three years of age and another eye exam before they start kindergarten. If your preschooler requires glasses or there is a family history of vision issues, it is recommended that they visit an optometrist annually. Come prepared to share your child's birth history, medical history and family history. Prepare your child beforehand by explaining that the optometrist will be looking at their eyes--never surprise them with a visit, give plenty of warning so they are comfortable having their eyes examined. Choose a time that works best for your child (ex. 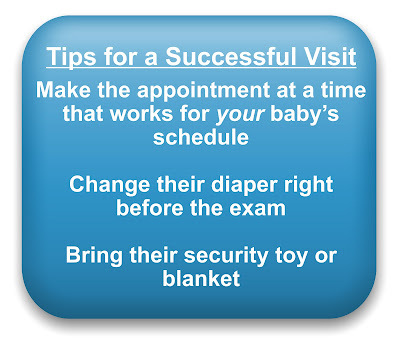 avoiding naptime or the end of a busy day) to provide the best opportunity for a successful visit. 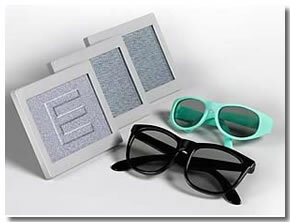 FYiDoctors provides information for each province regarding coverage for eye exams. 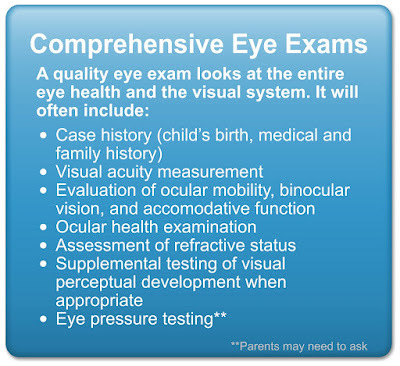 BC MSP covers ONE full eye examination yearly for children birth to 18 years. 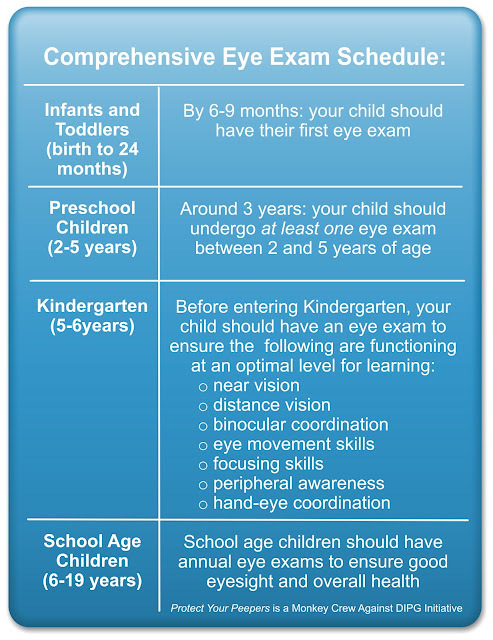 Did you know infants should have their first comprehensive eye exam by 6 months? Why so young you ask? 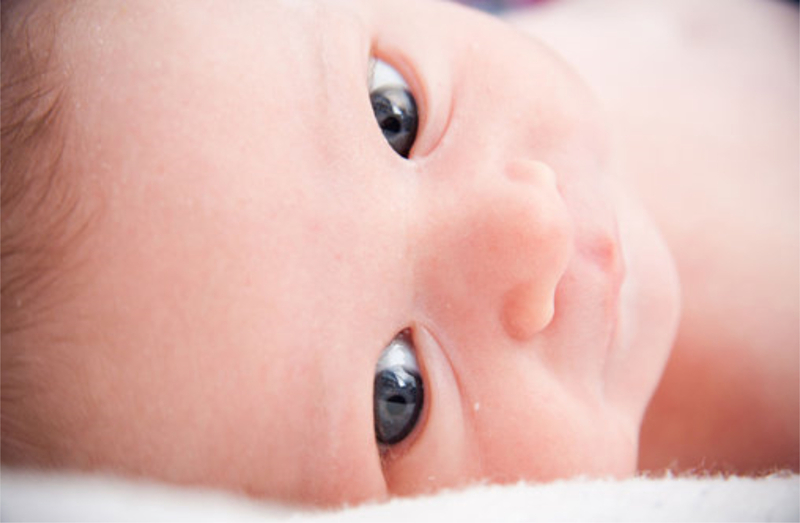 Vision development is a crucial part of your baby’s overall development. It affects areas such as fine and gross motor skills, cognitive and language development and even your baby's emotional development. At six months, it is easier for an Optometrist to assess your child’s development and determine if a vision issue may be present because developmental milestones are more obvious during this stage of growth and learning. 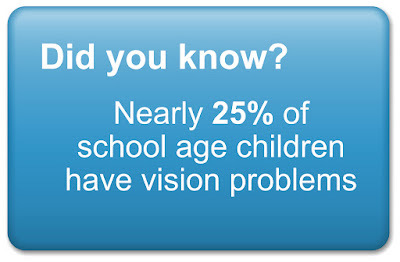 Early intervention at this age lessens damage that could lead to lifelong vision issues. Be prepared to answer questions about your child's birth, health history and family history. 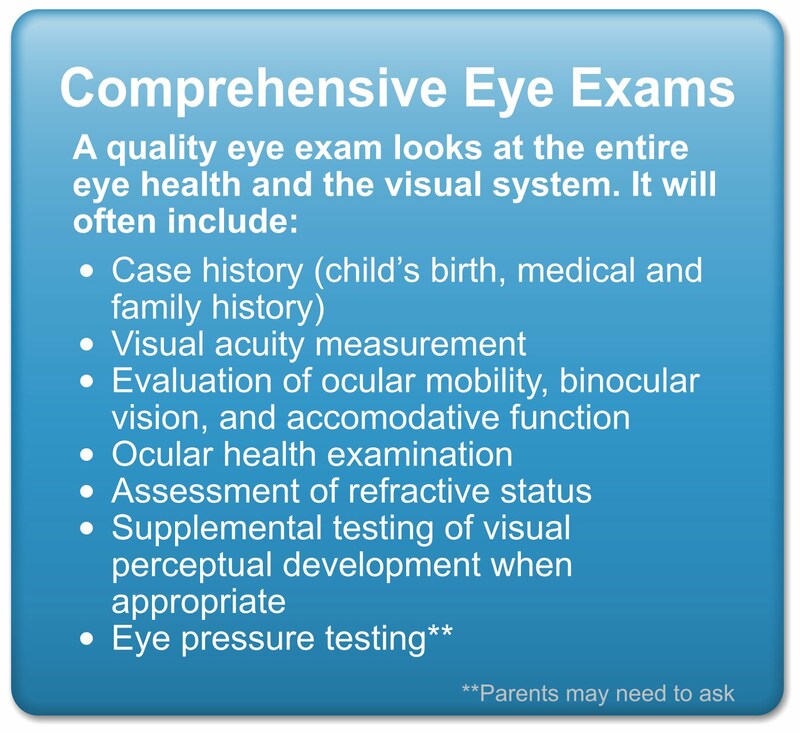 During the eye exam you will be asked to hold your baby while the optometrist examines their eyes--be prepared to participate in activities or games that help the optometrist get a thorough look at your baby's vision skills. smoothly follow moving objects and to move accurately from one object to another. You can help your baby's vision development with simple games and activities. It takes a few months for an infant's eyes to develop eye teaming skills. However, if you feel one of your baby's eyes is misaligned constantly or does not move in synch with the other eye, contact your family doctor or optometrist as soon as possible. Retinopathy of prematurity (ROP): the abnormal replacement of normal tissue in the retina with fibrous tissue and blood vessels. ROP can cause scarring of the retina, poor vision, retinal detachment and even blindness. All premature babies are at risk of ROP. Nystagmus: the involuntary, back-and-forth movement of both eyes which usually causes the eyes to drift slowly in one direction and then "jump" back in the other direction. The eye movements are usually horizontal, but they can be diagonal or rotational as well. It can be present at birth, or it may develop weeks to months later. To keep up to date with Protect Your Peepers Activities and Events in the community please visit Monkey Crew Against D.I.P.G. on Facebook or our website. Monkey Crew Against D.I.P.G. has started the Protect Your Peepers Campaign to encourage parents to seek quality, comprehensive eye care for their young children. An important part of our mandate is to provide parents and caregivers with accurate, credible information. As well as, guide them towards easily accessible resources that best support their children's health and well-being. Brain Tumour Foundation of Canada has also come onboard with our Protect Your Peepers Campaign for Childhood Cancer Awareness Month this September! of this initiative is earlier detection of pediatric brain tumours, such as DIPG, in young children. 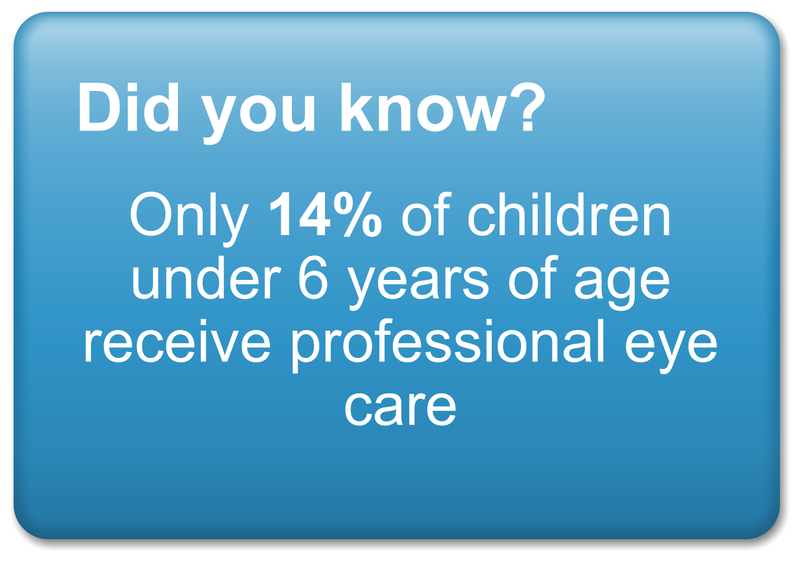 However, it comes with the benefit of maintaining good overall eye health for your child. 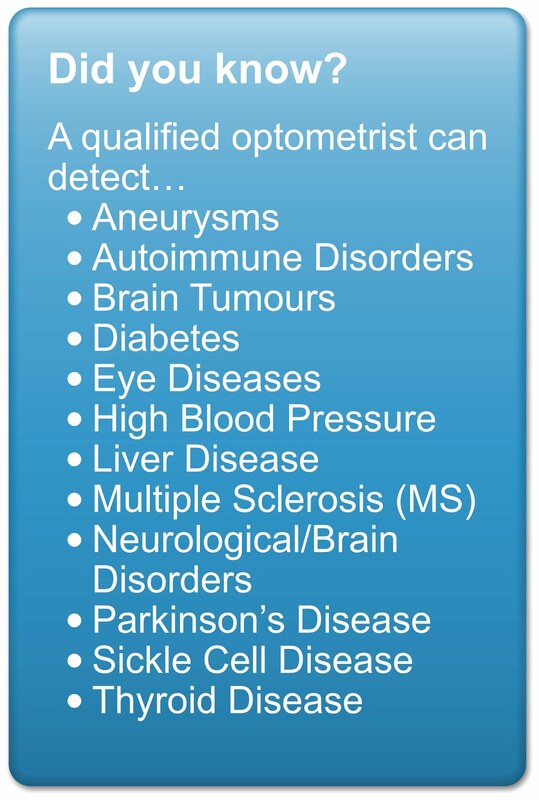 You can also use the doctor locator from the BC Doctors of Optometry website to find an optometrist in your area. 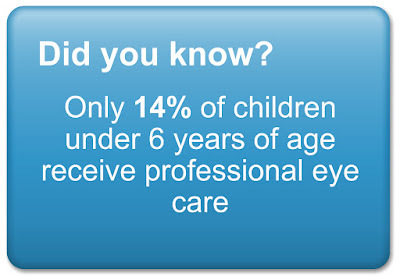 Young children do not need to know how to read to have an eye exam. 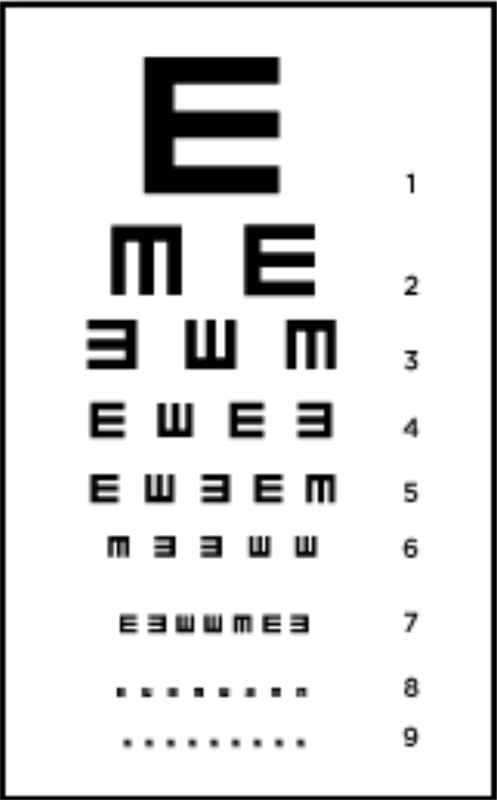 The Optometrist will use the Tumbling E chart or Lea Symbol system (shapes) for the exam. 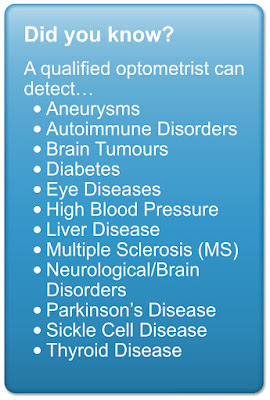 Not All Eye Exams Are Comprehensive Eye Exams! 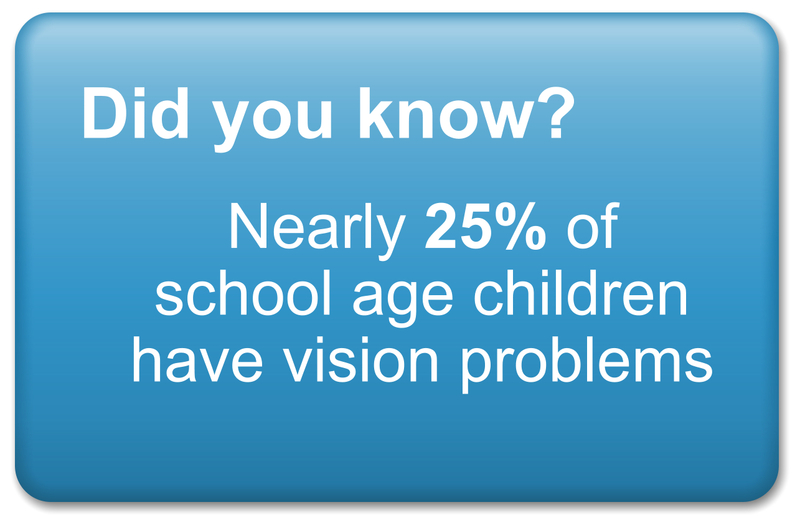 It is important for parents to understand that vision screenings conducted at school and vision evaluations provided by the child's doctor are NOT comprehensive eye exams and do not adequately assess a child's overall eye health and visual abilities. Please follow Monkey Crew Against D.I.P.G. on Facebook to stay up to date on our Protect Your Peepers Campaign and Childhood Cancer Awareness Initiatives. For more information about D.I.P.G., the Monkey Crew and Sevanah's story visit Monkey Crew Against D.I.P.G. Clinical research supports the theory that pediatric eye exams can be an effective, non-invasive tool to detect brain tumours in young children. My name is Angelina. I am a grieving cancer mom and childhood brain cancer advocate with many years experience as an early childhood educator. My daughter, Sevanah, was diagnosed with an inoperable, highly aggressive brain stem tumour called diffuse intrinsic pontine glioma (DIPG) on April 1st, 2015. After a brave and graceful fight, Sevanah succumb to the tumour September 4th,2015--just 5 months after her diagnosis. Since Sevanah's passing, I have been researching DIPG brain cancer and childhood cancer statistics non-stop, and sharing this information with anyone who will listen. The most shocking discoveries have been: (1) How little the public and practicing professionals know about DIPG (2) DIPG has had no new advances in treatment in over 50+ years which is why it still has a 0% survival rate (3) That ALL childhood cancers as a whole only receive 3.5% of cancer research funding in Canada (4) Cancer is now the #1 cause of death for children age 1 to adolescence These are devastating facts. As a mother and early childhood educator, I feel that it is my job to bring you accurate information about the childhood cancer world and ideas about how to keep your children healthy.